Comments: This fern is attractive and easy to grow. 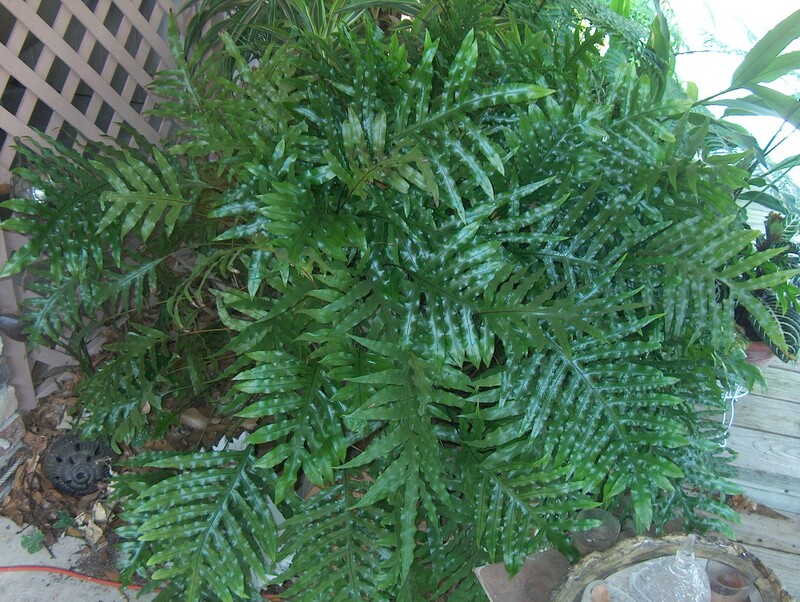 The fronds of this Australian fern are glossy, bright, green and vary in shape and size. Although they can withstand short period of drought, it is best to never let them dry completely.